Home / Film Location News / The Films: Part 3 / Friday The 13th Part 3 Hockett's Store Location Found! Friday The 13th Part 3 Hockett's Store Location Found! 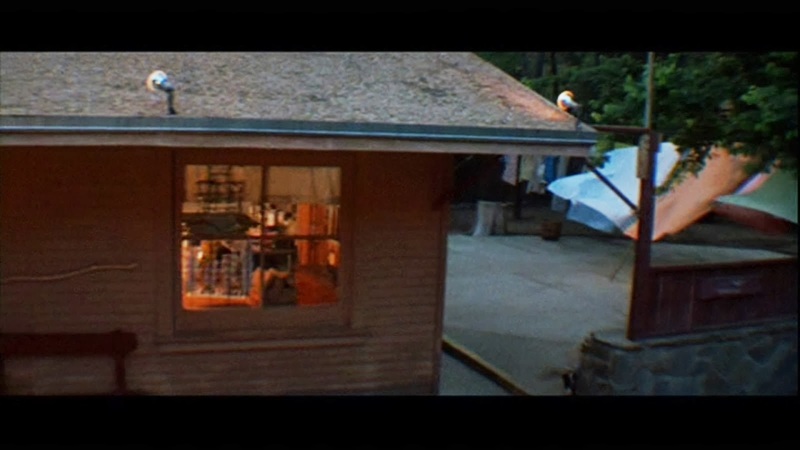 There are not a lot of filming locations that have been left unfound in the Friday The 13th film franchise, but one particular location has frustrated many fans over the years and that is the location of the Hockett store, run by Harold and Edna, from the opening of Friday The 13th Part 3. Many people have had trouble with finding the store as part of tracking down filming locations is by using visual place markers from the actual film, and of course seeing actual structures from a movie. 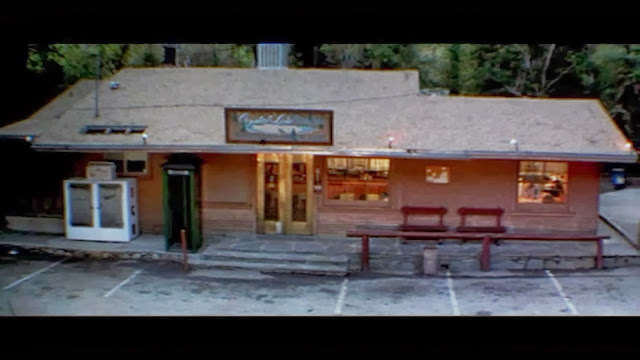 Locating the Hockett store from Part 3 has been a particular thorn in many fan's sides as the building for the store could never be visually found utilizing Google Earth or even by traveling to the surrounding towns themselves. Very recently, the location has been found, thanks to the efforts of a few fans, such as Robert Patterson, Forum member "solidsnake1972", and also a new book project that is ongoing which will be documenting all of the filming locations for the first eight films, titled Goin' To Camp Blood, Aint'cha? The store is located near 34813 Bouquet Canyon Trail, Santa Clarita, CA. Robert posted some great photos of the filming location on his Blog, which definitely verifies the findings as the legitimate location of the Hockett store! Take a look at some of the photos below and notice that the reason the store location could not be found all of these years is that the entire building has been removed! What's left of the Hockett store is trees and grass. However, a small remnant of the structure that once stood on this land still exists. A stone wall used for the fence that surrounded the area for the clotheslines next to the Hockett store still stands among the grassy area. 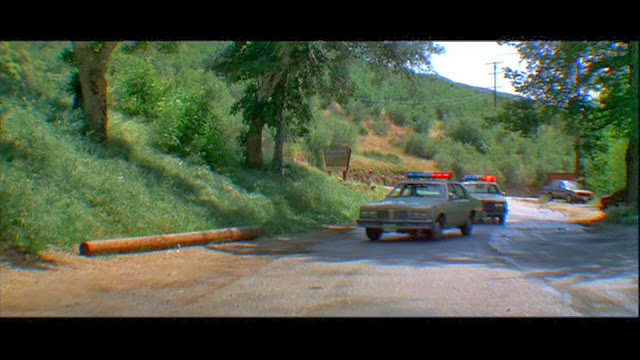 This visual evidence along with an image of the road that leads to the filming location prove that his indeed was once the location of the Hockett store. Big thanks to Robert Patterson for letting us know about this find as now fans can add this to the growing list of Friday The 13th filming locations. Comparison of stone fence. October 2013 location image on left, screenshot of Part 3 on right. Screenshot of road leading to store from Part 3.